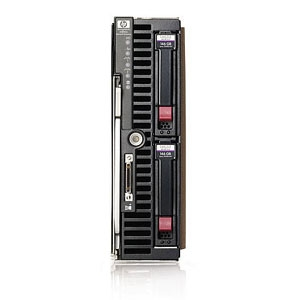 The HP StorageWorks X3800sb Network Storage Gateway Blade is a flexible ready to deploy SAN gateway solution for both enterprise and workgroup SAN environments. The X3800sb Network Storage Gateway Blade is used to access SAN storage, translating file data from the server into blocks for storage. Centralize file serving onto a SAN to control proliferation of storage devices. Connect to Fibre Channel, SAS, or iSCSI storage to increase efficiency of your existing infrastructure.